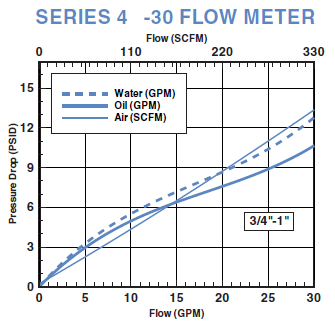 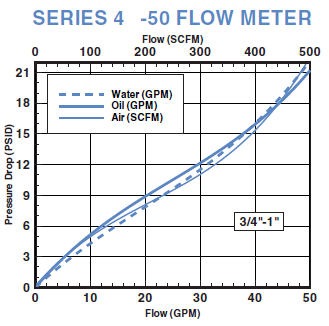 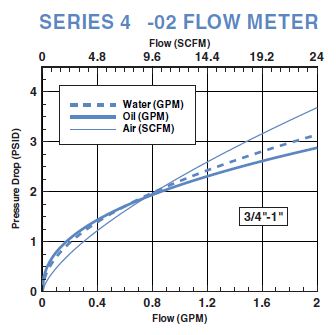 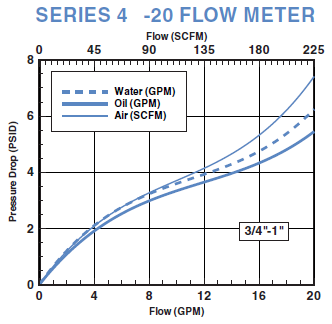 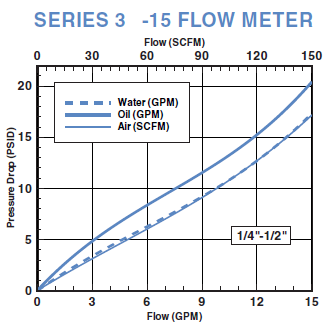 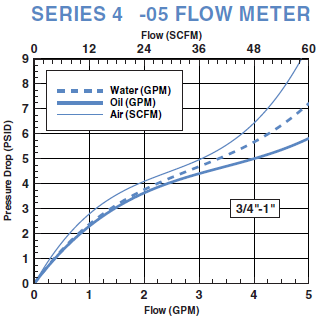 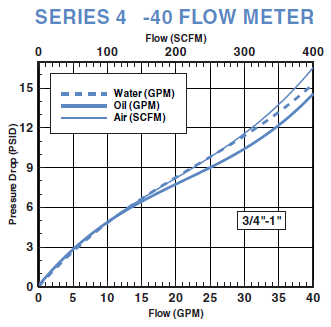 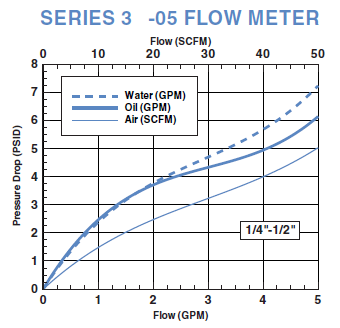 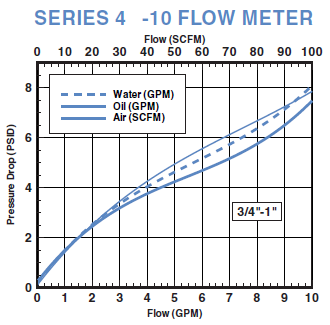 Case Drain Flow Meter is a low cost alternative for monitoring pump performance and identifying required maintenance. 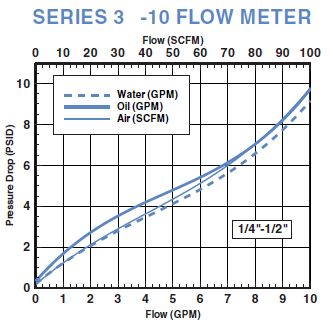 The Case Drain Flow Meter is a Variable Area Flow Meter offering a low cost alternative for monitoring pump performance and identifying required maintenance without interrupting operation. 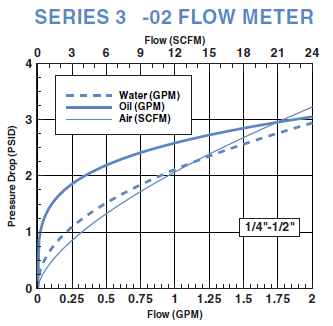 This meter is available for oil or water flow measurement. 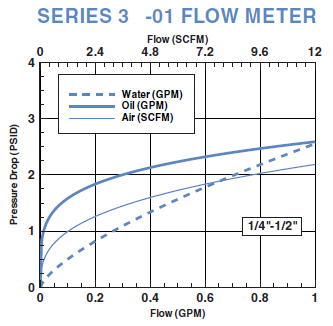 The superior exterior design of this flow measurement solution is weather-tight for use in outdoor environments and in systems with wash-down requirements. 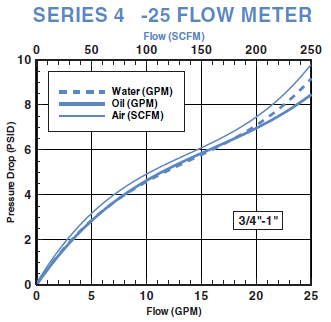 Unrestricted Mounting: Allows for horizontal, vertical or inverted installation and does not require straight plumbing on inlet or outlet. 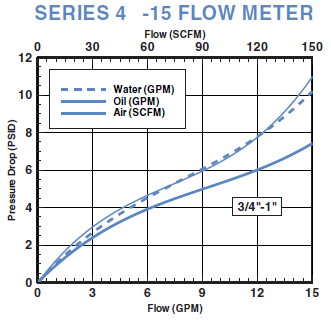 Superior Exterior Design: Weather-tight for use outdoors and/or on systems where wash-downs are required. 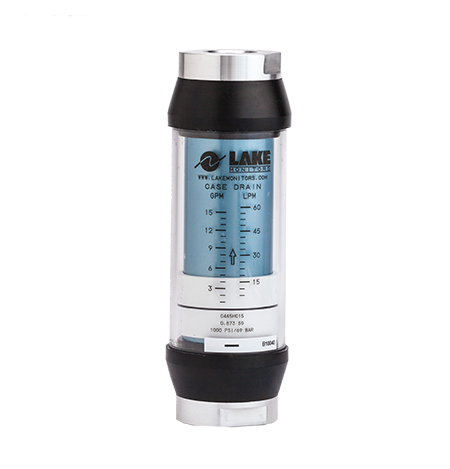 Rugged and Reliable: These meters are constructed with all metal pressure vessels that allow safe and permanent installation. 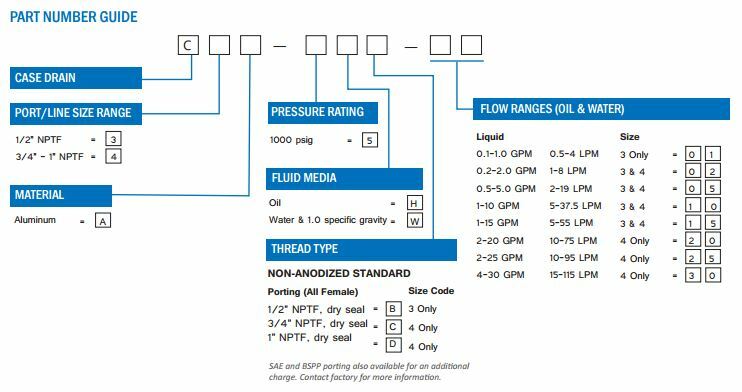 Multiple Ports Available: Standard selection of NPT, SAE and BSPP ports reduces the amount of adapters required for installation.